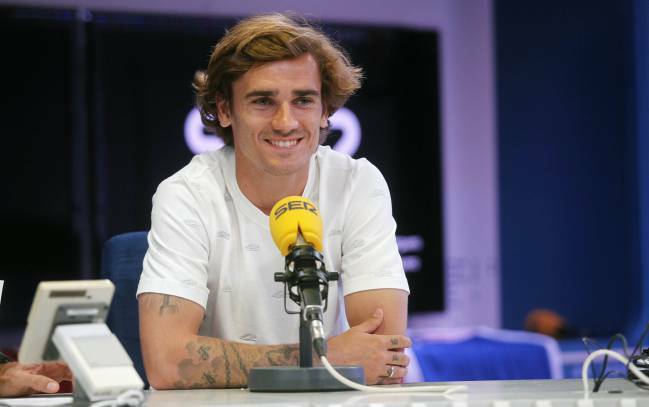 French striker Antoine Griezmann says he would only leave Atletico Madrid to play alongside Derrick Rose at the New York Knicks. 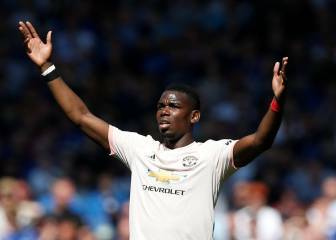 Griezmann has been widely tipped to join Manchester United in the Premier League, something repeatedly denied by the France international. The striker claimed: "I'm really happy at Atleti and now need to sit down with Miguel Ángel (Gil Marín) and my agent. I want to enjoy the present and don't plan for tomorrow. I even struggle to remember our training timetable. I'm delighted to work with Cholo and really happy with my squad-mates. 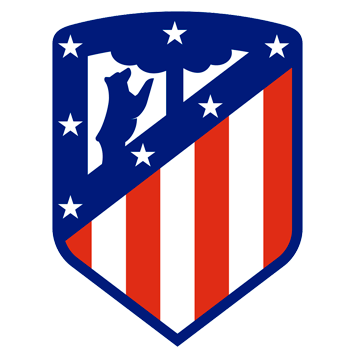 I plan to stay with Atlético as I'm happy here, just as I was on my first day at the club". 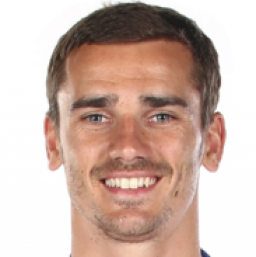 However, Griezmann did hint at a move away from Madrid but to a team in the NBA. 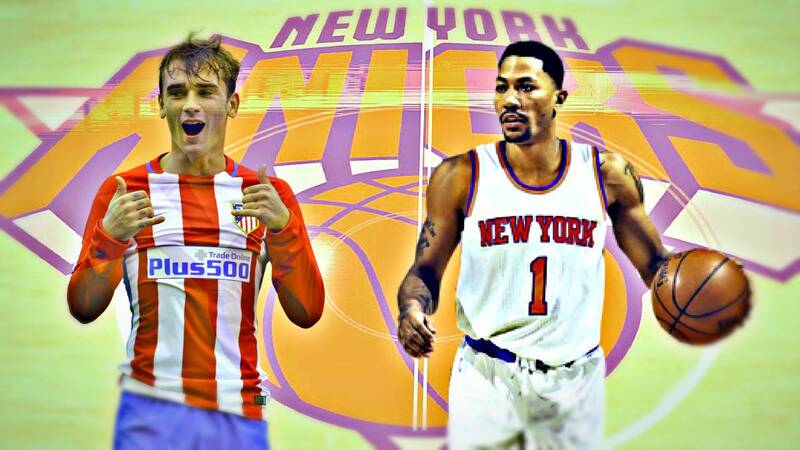 "I would only leave Atleti to play with Derrick Rose," the 26-year-old jokingly told Cadena Ser's El Larguero. The Atleti forward also stated that he's like to see Juventus lift the Champions League trophy when they face Real Madrid in Cardiff on June 3rd and feels that veteran Gigi Buffon warrants winning the next Ballon d'Or award.